On behalf of Dr. Ballon, Dr. Wietharn, Dr. Bajenova and our great staff, we thank you for letting us participate in the care of your most important treasure, your eyesight! 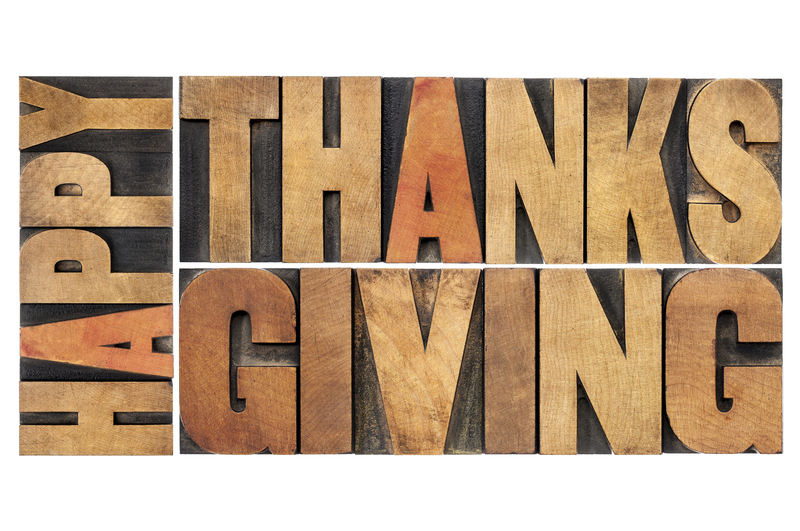 We are thankful for all the people whose lives we have touched and who in turn have touched us. You have helped us to grow in many ways. Thank you for your trust and confidence. We promise to continue on our road to providing the best in eye surgery for you and your family.